I can't find a copy of it online, but the current issue of SFX magazine has a nice review by Russell Lewin of The Man Who Invented the Daleks. Four stars, he gives it, and says that 'It's a book SFX readers should love'. I hope he's right. PS The review can be found here. 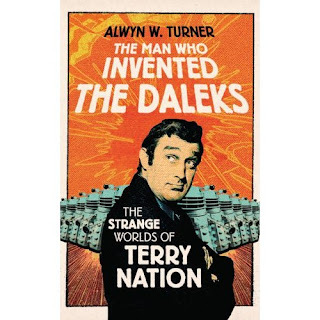 As I understand it, my book on Terry Nation is not yet available (though advance orders are bieng taken by Amazon), but there are another couple of reviews I'd like to record. 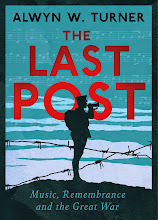 The one I mentioned earlier by Paul Magrs has been joined by comments from Lance Parkin and Paul Connell. Thanks to all.